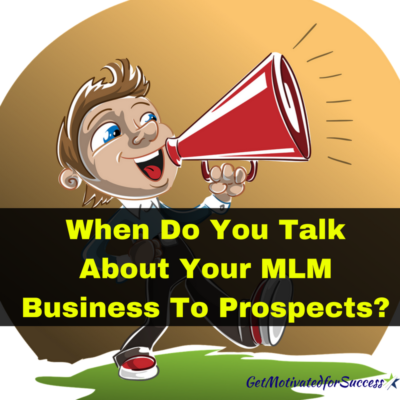 MLM Prospecting is an essential part of building your MLM or Network Marketing business. It may not always be fun, but it is an action that ALL top earners do to have success in MLM recruiting! What do you do when prospects don't answer your phone calls? This is a common situation that Home Business owners find themselves in. They prospect someone at the store or even online, set up a time to speak with them over the phone to share their opportunity, and wala, voicemail!! It can sure be frustrating when you have an appointed time to speak with the prospect and they don't answer or even call you back. There are numerous Network Marketing tips all over the internet, but few actually teach you how to handle a prospect that isn't picking up their phone or returning your calls. In the video below, I share with you some tips and ideas that you can use to increase your results with your Network Marketing prospecting or MLM prospecting. After all, the name of the game is to get as many eyeballs in front of your opportunity, right? 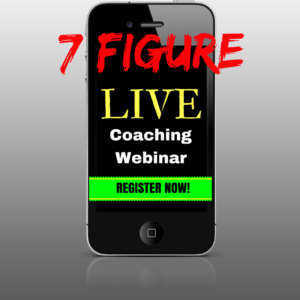 Watch the video on my MLM Prospecting Phone Call Tips, and take some notes!! 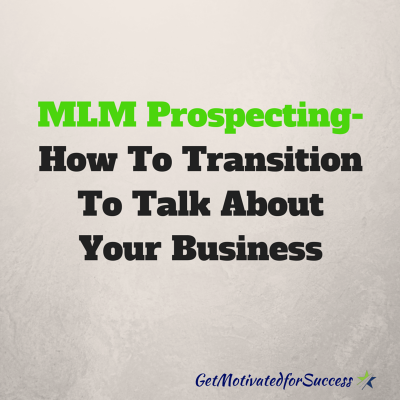 Use My Prospecting Playbook to enhance your MLM recruiting efforts in addition to my tips! P.S. 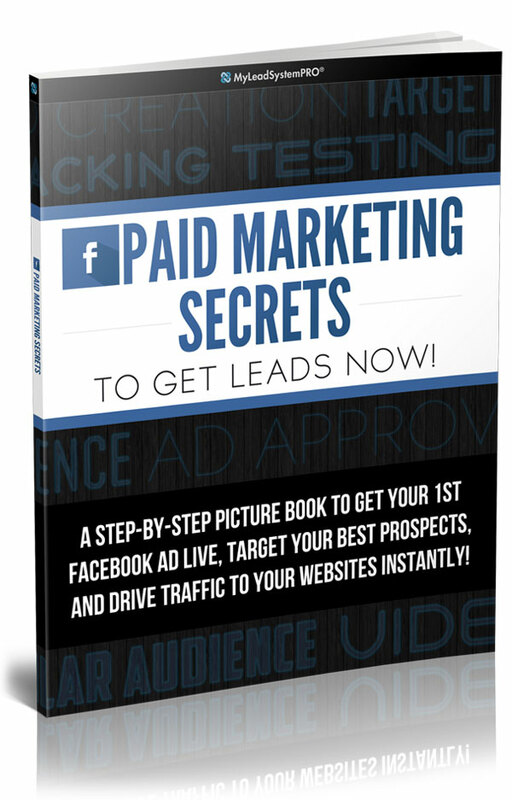 If you need more targeted prospects to share your opportunity with, this is what I recommend for you! 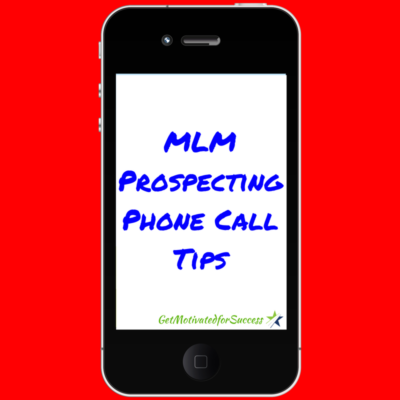 If you found value in this post, MLM Prospecting Phone Call Tips, feel free to comment and share! What do you do when you have run out of your warm market to build your Network Marketing business? That is a common question that many of my coaching clients ask. They have run through their friends and family members with little to no results. This can be a very frustrating and uncomfortable position to be in. You want to build your business, and make money, but who the heck do you share your opportunity with? Typically, leaders in your Network Marketing company will tell you to just go out and ‘meet people.' While this is effective, most business owners (especially new ones) don't want to go out and meet strangers in the cold market to talk about their business. There are a variety of reasons for this. Some just don't enjoy meeting new people, or are afraid to approach a complete stranger and start a conversation. Others don't have the time to wander around the malls and grocery stores in search of their next business partner. Maybe they work long hours at their job, or have 6 kids that they have to drag along. Either way, what all of these situations have in common, is that they are not able to generate leads for their Network Marketing business unless they go out and physically meet people. For many years, 15 to be exact, I used the same method of cold contacting prospects while out and about town. It was annoying and time consuming. Often times, I would come home with only 3-5 new contacts, and half the time they wouldn't even pick up their phone when I called them to introduce them to my Network Marketing business opportunity. Well, in the video below, I share with you some effective Network Marketing tips that puts a spin on lead generation and how you can have prospects come to YOU, who are already interested in hearing about your Network Marketing business opportunity. How much more fun would you have building your MLM business with people who actually WANT to see what it is you are doing? 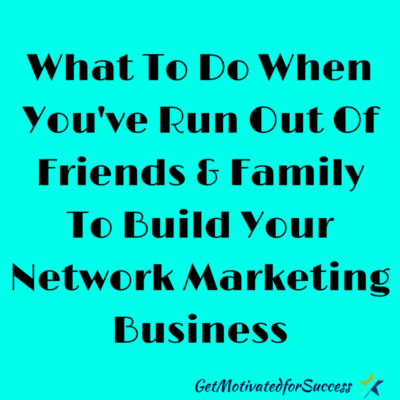 Watch the video below on what to do if you have run out of your warm market of friends and family to grow your Network Marketing business. Wouldn't you rather have prospects chasing you down and be the hunted instead of being the hunter? If you are ready to learn more about Attraction Marketing and have me personally help you, fill in your information below, and get started on your 10 day tria now! 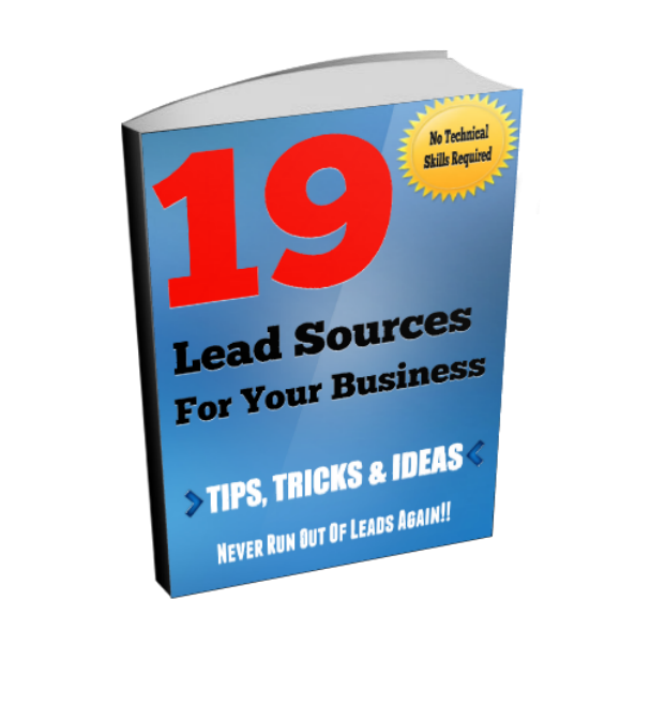 I will be in contact with you, and together we are going to help you generate leads for your business to help you grow it as big and burly as you want! See you on the other side… Fill in your info below, watch the video, and start your 10 day trial right now! The presentation of your MLM business opportunity is one of the most important aspects that you will do to grow your MLM business. Your business presentation must include 5 important steps to make it effective. Many distributors in Network Marketing are so anxious to sponsor a prospect, that they don't even cover these 5 steps. Instead, they jump right into the compensation plan and then ask the prospect if they are ready to join. This may work sometimes, but if you want to really get good at sponsoring reps into your Network Marketing business, you should cover all 5 of the steps that I am about to share with you. Imagine being able to confidently sit down with anyone to share your MLM business opportunity and know that you have a very good chance of getting them into your Network Marketing business simply because you have a proven and effective business presentation script that you follow. 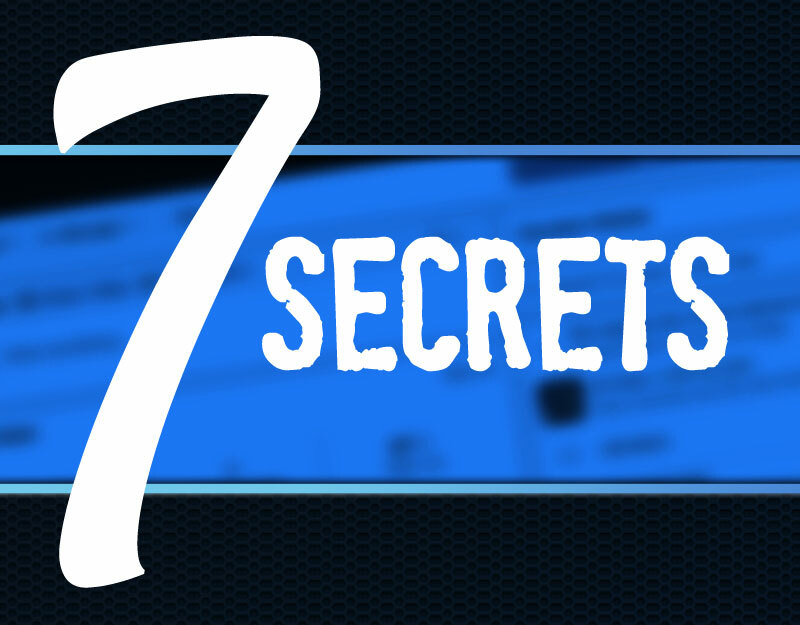 These are some of the Network Marketing tips and Network Marketing success secrets that most trainers and uplines don't teach. 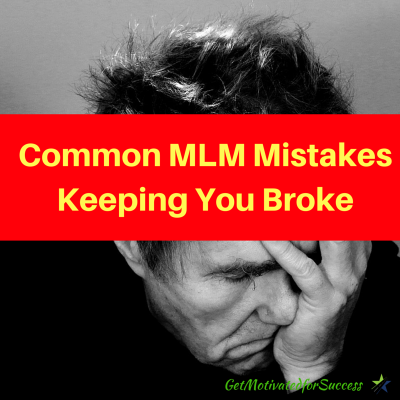 Many times it's because they don't even know about the 5 step business presentation to grow your MLM business, or they do know about the steps, but haven't put it all together and explained it. They use the 5 steps without even knowing that they are doing it. I learned these 5 steps of a good business presentation as well as got some great online marketing tools such as how to run ads on Facebook, blogging, Attraction Marketing, and much more, from many of the top Network Marketers in the world. You can too! Watch the video below where I discuss The 5 Step Presentation To Grow Your MLM Business. Enjoy! If you use these 5 steps in your business presentations when you are sharing your MLM buisness opportunity, your prospects will relate to you better, and be more willing to join you in your business venture! P.S. If you haven't sponsored at least 7 new distributors per month, this is the program that I recommend. 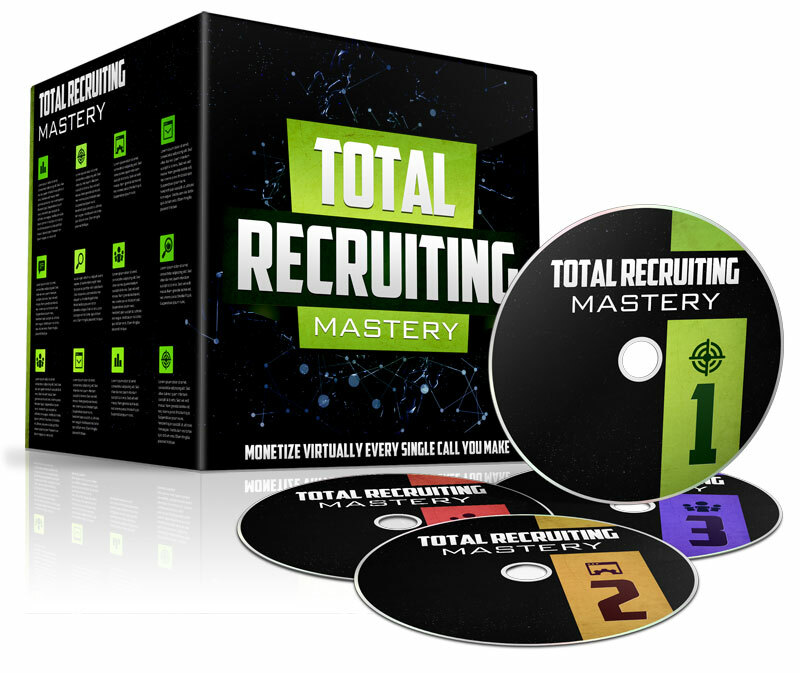 Fill in your information below NOW to watch the Totoal Recruiting Mastery training! 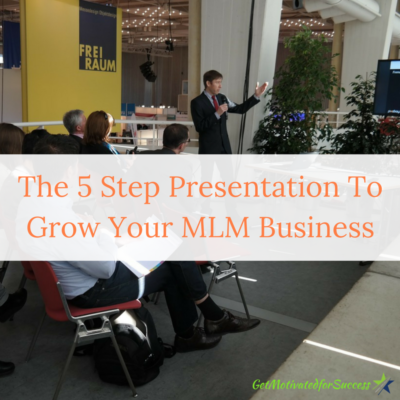 If you enjoyed this post on The 5 Step Presentation To Grow Your MLM Business, comment and share! 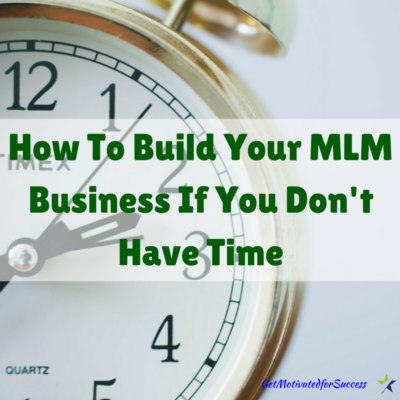 Let's face it, building your mlm business does and will take time. It takes time to prospect, do marketing, make phone calls, present your MLM business opportunity, and follow up with prospects. On top of all that, you have to help your new distributors become successful in their own business and make money! Many people that join a Network Marketing business are still working a 9-5 job in Corporate America. So how in the world can you build a profitable MLM business if you just don't have time? One point to keep in mind, is that every one of us have 24 hours in a day. What we do in those 24 hours largely determines how successful that we become in our MLM business. Time management is very important to the growth of your MLM buisness, and it is even more important if you are still working a job. Since you may be struggling to find the time to build your Network Marketing business while still being emplyed, I made a video with some great Network Marketing success tips on how to build your MLM business even if you feel that you don't have enough time. Watch NOW! If you implement these Network Marketing success secrets and strategies into your MLM business, you will find that you have plenty of time to build your Home Buisness! I found this training, 23 Productivity Secrets, to be very helpful in managing my time so that I could be effective in building my MLM buisness. You may find it helpful as well! CLICK HERE to see it! P.S. Need help sponsoring more reps into your MLM or Network Marketing business? Here is your solution below! If you got value from this post How To Build Your MLM Business If You Don't Have Time, comment and share! 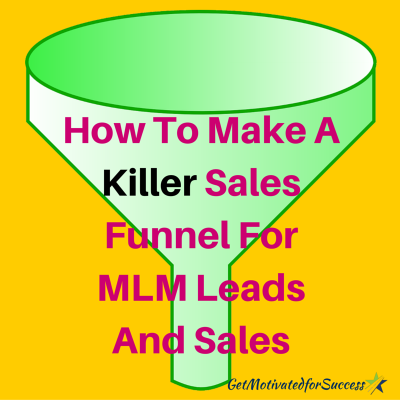 MLM is a great business for the average person to make money outside of their job or career. It is especially good for those individuals who are very busy and want to make an additional source of income, but don't have much time. 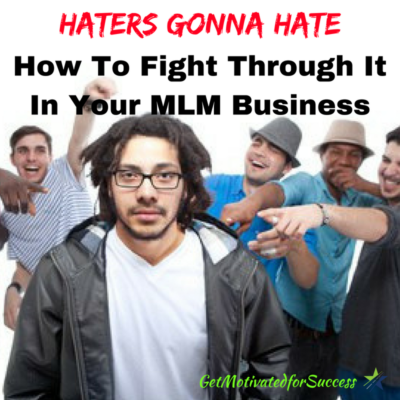 As awesome as MLM is, it can also become frustrating! There are times when your business may not be growing as fast as you had hoped it would. Because of this, many people quit their business with no success to show. Do you ever feel like quitting? Are you at the end of your rope feel like quitting your MLM business? I have, and it is not a good feeling! You are NOT alone. You have all of these dreams and aspirations that you want to accomplish, but you don't see a way to make it happen. If you ask any top earner, they will all say that they have had moments when they felt like quitting thier MLM business. Before you think about quitting the Network Marketing industry all together, I want you to watch this video below on How To Keep Going When You Feel Like Quitting Your MLM! As you heard in the video, it is a mindset shift that you need so that you don't get the urge or feeling that to quit your MLM business. P.S. If you need help on having the right mindset and skills to grow your MLM business, watch the training below! 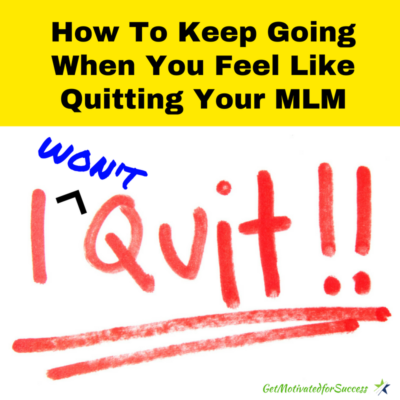 If you found value in How To Keep Going When You Feel Like Quitting Your MLM, comment and share!